Earlier this month, we reported on the 1908 Race Riot in Springfield and what’s being done to remember and reconcile 110 years after the violence broke out. 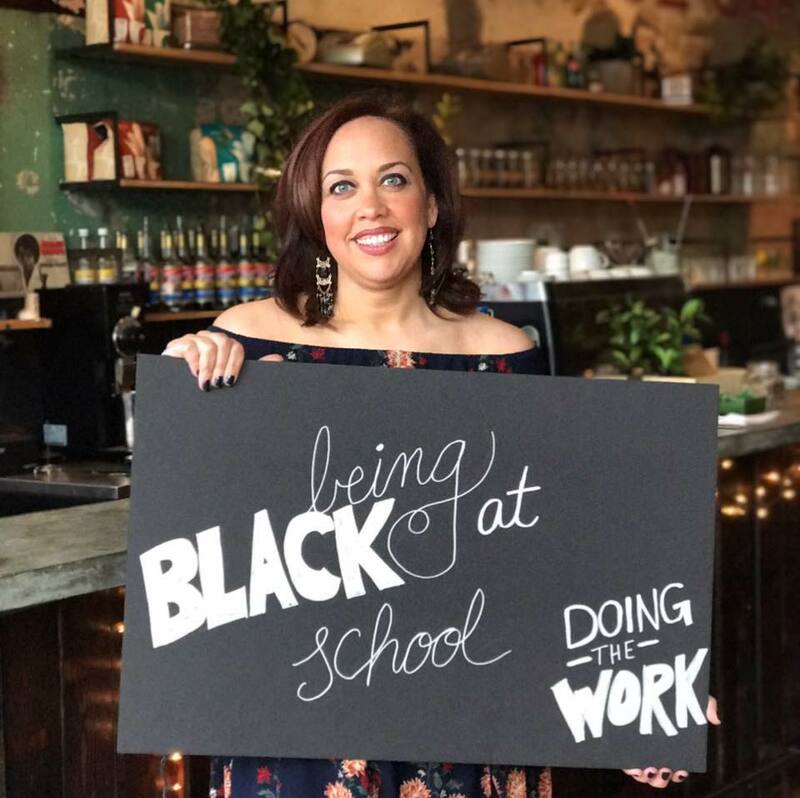 As part of that reporting, we spoke with Kelly Wickham Hurst, CEO and founder of the advocacy organization, Being Black at School. When it comes to racism, Hurst advocates for, and sets an example of, openly talking about it. (Part of the way she does that is through Twitter, where she has a strong presence.) Her organization consults with teachers and parents and researches equity issues. Hurst is also part of SCoDR, the Springfield Coalition on Dismantling Racism, which has worked to commemorate the massacre that happened in 1908, when a white mob attacked black residents, setting neighborhoods on fire and lynching two innocent black men. Hurst says that event is something that needs widely addressed in area schools. “A lot of our policies and our school systems across this country are inherently racist. Like the way we talk about achievement gaps in school systems,” Hurst told us in the following interview. “There’s an access gap and some of that access is to our own history. When we’re denying people access to their own history, that’s racist and that’s a part of what we need to fix,” she said. You can read an article by Hurst titled, 10 Things Schools Can Do Today For Black Students, here. Next post: Battling Drug Addiction: What Comes After Detox?